A great first impression that sticks. Guaranteed satisfaction made simple. Solutions that you can count on. 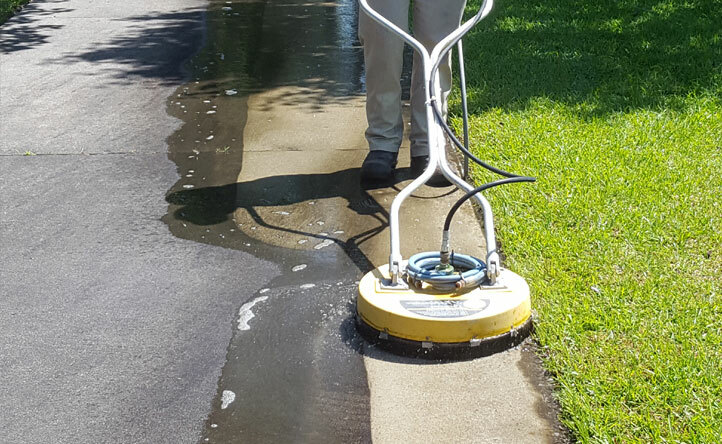 When you own or manage a commercial property, accessing the right exterior cleaning service can feel like an impossibility. But with HydroPlus Power Washing, it just got easy. 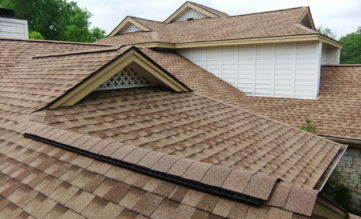 We remove eyesores like chewing gum, grease, and stains from your hardscapes. This includes your parking lots, driveways, sidewalks, entryways, and drive thrus. 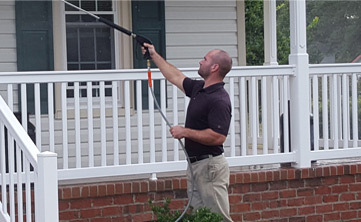 Our team rids your exterior of mold, mildew, algae, dirt, and other imperfections to reveal the result beneath: pure curb appeal. 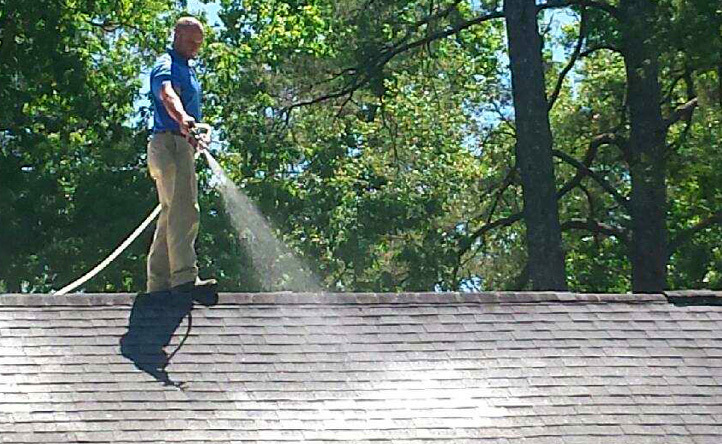 We use soft washing to eliminate black streaks and dirt from your roof. Your first impression will start from the top - and it will last. Your commercial property is a key part of your business. 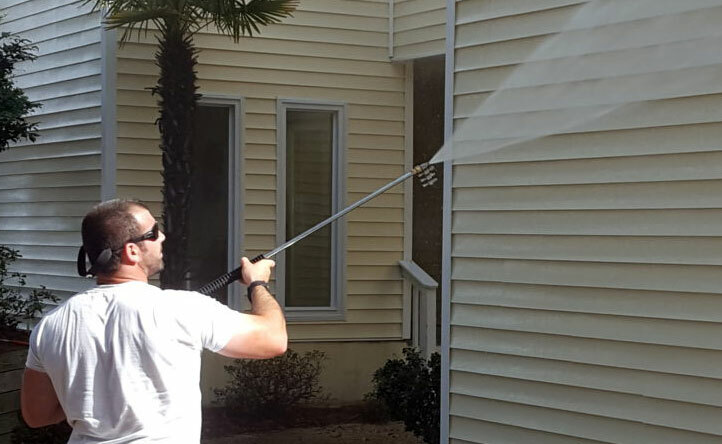 With HydroPlus Power Washing, it’s always in good hands.